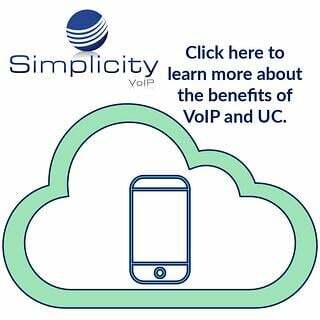 Comtel Communications is the parent company of Simplicity VoIP. 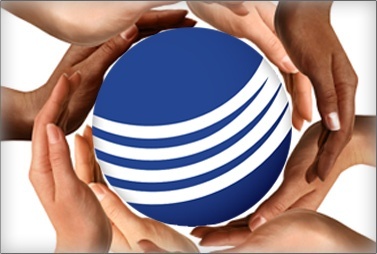 December 1, 2016 marked the 25th anniversary of Comtel Communications. Both companies were founded on the spirit of service to our customers and organizations who enrich the lives of those in our community with the mantra that we should provide more than just a product or service. Throughout the years, our investment in the surrounding community has been and remains one of our most important values. In celebration of Comtel’s 25th anniversary, in lieu of a lavish event, we decided to invest in the community that has allowed us to grow through the “Gifts of 25 Campaign”. For each month, team members chose a charity that is near and dear to their hearts to receive donations. In 2017 and over the years, we have supported numerous groups and non-profits including Bandit’s Adoption and Rescue of K-9’s, The Richmond Ballet, St. Andrews School, Beacon Tree Foundation, The Richmond Kickers Foundation, Cameron K. Gallagher Foundation and The Steward School . Named as Richmond’s 11th fastest growing company by Richmond BizSense, Simplicity VoIP’s key to success is its on-site service, installation and training supported 24/7/365 by a world-class client services team.